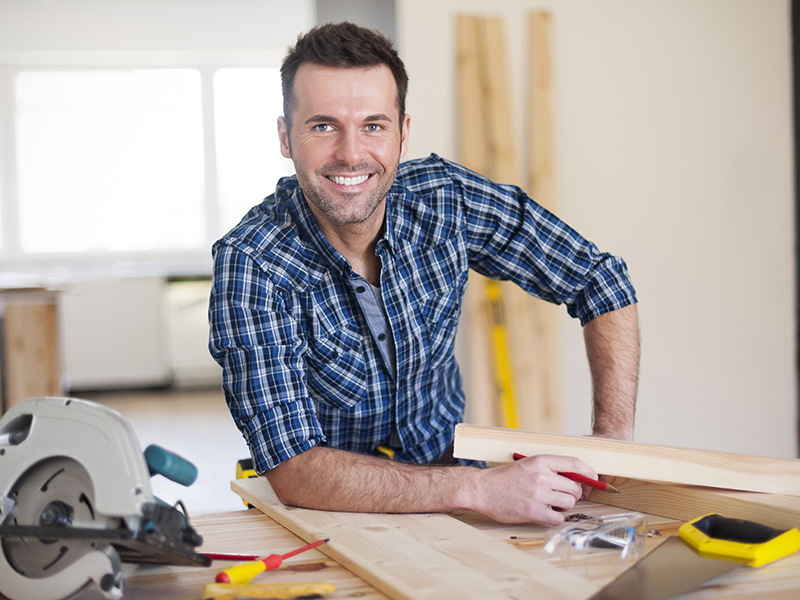 Get a Contractors License the RIGHT WAY! Premier state contractors license assistance company currently serving California (CA), Arizona (AZ), Colorado (CO), Idaho (ID), Nevada (NV), New Mexico (NM), Oregon (OR), Utah (UT), Washington (WA) & Hawaii (HI). There are 300,000 licensed contractors in California, in 43 different classifications. State of Arizona requires an contractors to be licensed in the proper classification. 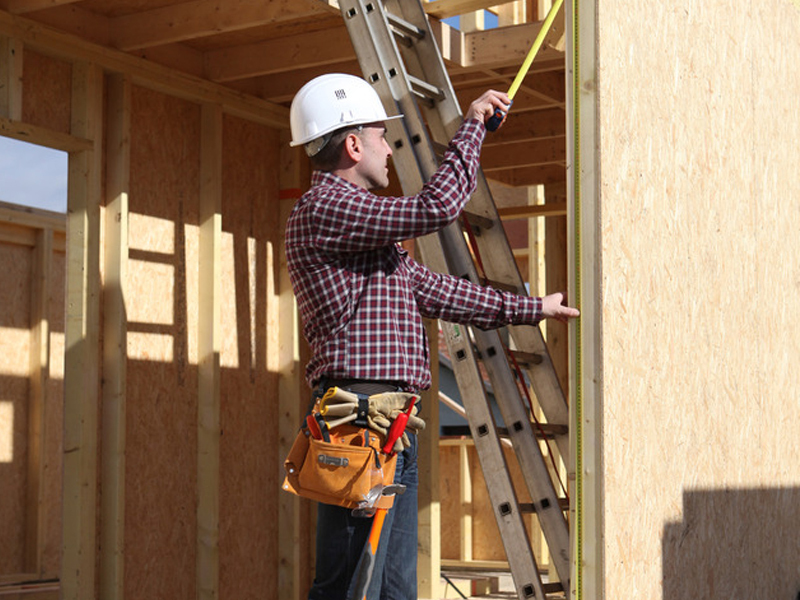 Colorado General Contractors are required to pass the #N11 or #N12 ICC Exams. Contractors license application fee and all documents must be reviewed before the 20th. 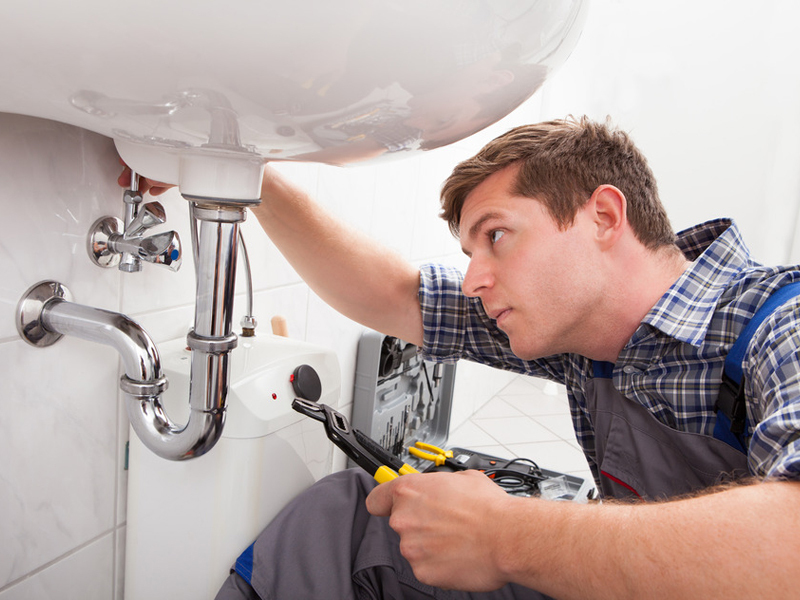 Idaho Electrical Contractors and Plumbing Contractors must pass the trade examinations. 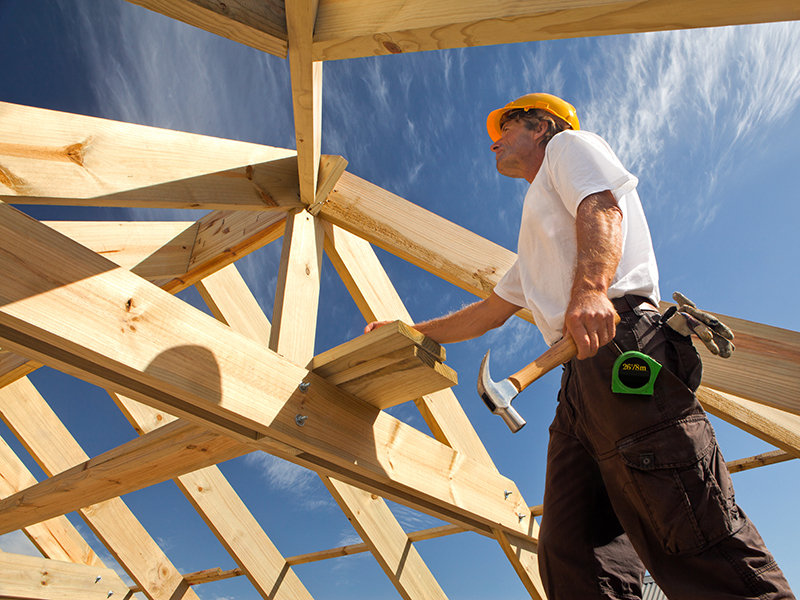 Nevada requires a licensed contractor to obtain proper classification prior to bidding. CID requires a trade exam for most New Mexico contractor license classifications. All contractor license applicants must pass the Utah Contractor Business – Law Examination. Washington contractors must register with the WA Professional Licensing Board. A1 Contractor Services, LLC prepares complete Contractors License application packages Nationwide to ease the stress of applying for a contractor’s license. We take the pain and work out of the licensing process from the contractor’s state license board and due to our years of Contractor License experience, the errors that can cause a license application to be delayed or rejected is minimized or eliminated. Please contact our office for a complete detailed licensing quote or if a contractor’s license is required for your specialty of work in the jurisdiction you want to bid a job. Our license packages are up to date and customized to the state you want to be licensed in. We send out documents required by the Licensing Board, Secretary of State and Department of Revenue to obtain your contractors license for a sole-ownership, partnership, joint venture, limited liability or corporation. Our licensing experience has been haled by many of our clients and peers as the leader in contractor licensing assistance service. If you are in need of a contractor license and need help, contact us today. 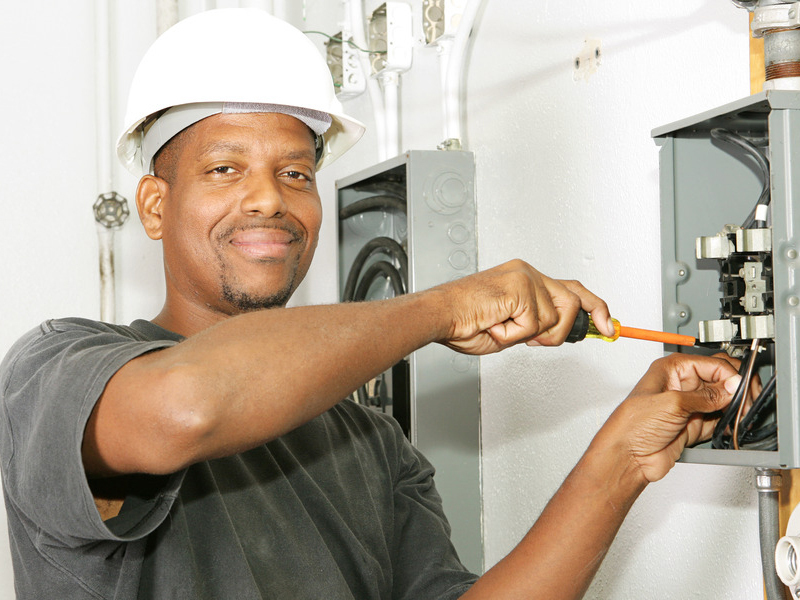 We’re an experienced contractor license prep and assistance company with competitive pricing. Contact us today and we’ll ease the stress of dealing with state agencies to get your State Contractors License from the Contractors License Board. Mike Payne and Associates, Inc. I am writing to say Thank You for assisting our company in obtaining a C51B Contractors License in the state of Hawaii. I found the process to obtain licensing in Hawaii daunting until I found your company on the Internet. You made it easy and we already have been awarded our first job in Hawaii. Our contractors License needed to be renewed in a hurry. A1 Contractor Services, LLC expedited the process by filing our application over the counter, helped us resolve a Secretary of State problem and corresponded with state personnel to renew the license as soon as possible. Thank you A1 Contractor Services, LLC for your expertise in the renewal contractor license process. Las Vegas Pro Circuit Electric, Inc.
Lynn Salmon and A1 Contractor Services are AMAZING. I have been working with Lynn since 2006 when we became a contractor in the State of California and first registered our California Corporation with the Secretary of State. Lynn helped us prepare and file all of our State and Contractor documentation in a timely and very professional manner. Throughout the years Lynn and I have stayed in contact and she has very professionally and kindly helped us through other documents/filings. Most recently our corporation had an issue with the California Secretary of State. I contacted Lynn, and with no hesitation, she went immediately, in person, to the Secretary of State's Office, on our behalf, and started communicating with the necessary parties in order to help get our matter resolved right away. She was full of great advice which guided us to a positive outcome. 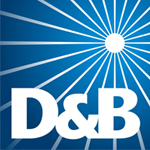 We will continue utilizing A1 Contractor Services and Lynn Salmon in the future, for our business transactions. Thank you Lynn & A1 Contractor Services. It is always a pleasure working with you. I have worked with Lynn Salmon of A1 Contractor’s Services on behalf of 3 different companies over the past 6 years. Recently I started my own GC business based out of Arizona. Shortly thereafter, an opportunity to do business in California presented itself. I did not hesitate to once again contact Lynn. My partner had previously used his CA license to qualify another company 2 years earlier. The California project was ours to lose. The only issue that would preclude us from being awarded the project was having our business license and being incorporated in CA. We had a VERY small window of opportunity in order to meet the requirements before the winning bid was awarded. This is where Lynn jumped in and did what only she can do! Within 30 days we were up and running. She disassociated our qualifier from the existing license on file, incorporated our business and filed for a license expediting review. As a new company the pending job was a HUGE deal for us. As a result, we were on the phone and communicating via email multiple times per week. Lynn was EXTREMELY patient and understanding. In the end, she personally walked all of our paperwork through the process and delivered our license on time……..again, a service that she is uniquely qualified to do. We thought we were home free with 2 days to spare when some unique bonding and insurance issues were stipulated…….issues that do not apply in our home state of Arizona. Once again Lynn came to the rescue! She put us in contact with her personal insurance agent and he handled all of our needs in 1 day! If you need/want to get qualified in the State of California, Lynn Salmon of A1 Contractor’s Services WILL NOT LET YOU DOWN…..period! Thank you so much for helping me with our Washington Contractor's license. I appreciated the "can do" attitude A1 Contractor Services handled the licensing process until the license was issued. The corporate registration was filed quickly with no rejections, and our contractor license was issued shortly after the completed application was submitted. Thank you A1 Contractor Services, LLC for your licensing expertise! We look forward to working with you on acquiring additional licenses in other states as the need arises. When my husband & I started our roofing business back in May, 2010, Lynn Salmon and A1 Contractors were there to help get us started. Lynn’s expertise and knowledge of how the CSLB’s filing processes & procedures on how to get our license up and running saved us an incredible amount of time, paperwork, hassle and money! Three years later and we still can count on A1 Contractors to help us with all our CSLB needs. I highly recommend their services. © Copyright 2019 A1 Contractor Services, LLC All Rights Reserved.